This means it is real and also close. 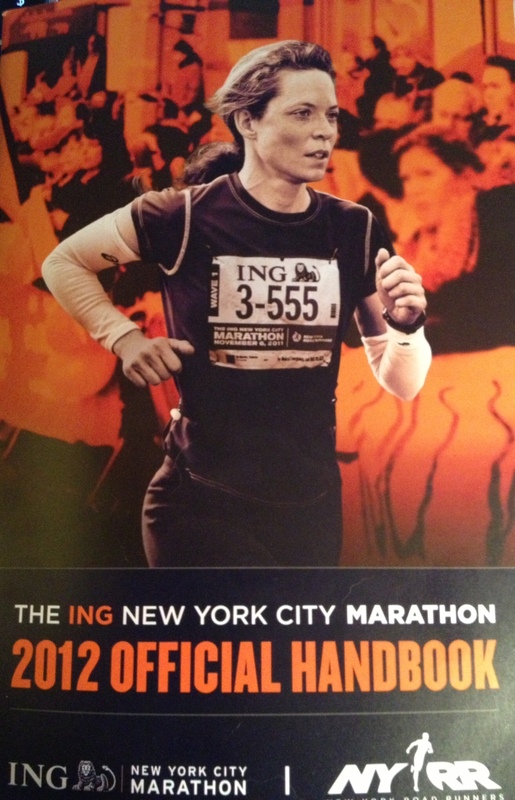 According to New York Road Runners there are 15 days until the marathon. Gulp. Time from here on out will fly by. It seems like marathon day will never get here when you are starting to train in July. All those long runs on hot and humid days are long gone and now we have a slight fall chill in the air. Well, occasionally we do if the weather in New York would make up it’s mind. But seriously, before you know it we’ll be heading over to the marathon expo to pick up our bibs and make our final preparations for race day. I’ve been sidelined a little bit this week because I am fighting off a cold, a great way to start my taper. But better now than the week of the marathon. I am looking forward to my 12 mile run tomorrow. It always seems like a piece of cake after 20 miles. I’m starting to get that antsy feeling which I think is more from me taking it easy with the cold rather than a result of the taper. Overall things are looking good and I’m getting psyched for this marathon.